Chances are Casablanca isn’t going to meet romantic Hollywood expectations. 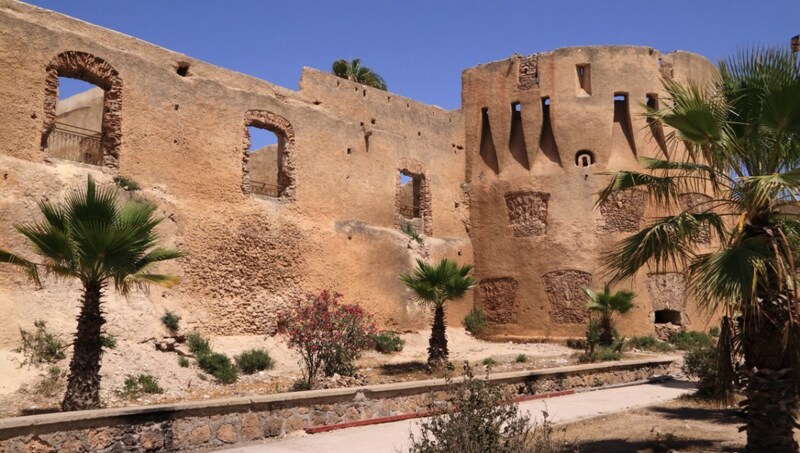 But, as the largest Moroccan city, it’s the place to get to know the culture, history and people of Morocco. It’s also a great, centrally-located base for adventuring down the coast. 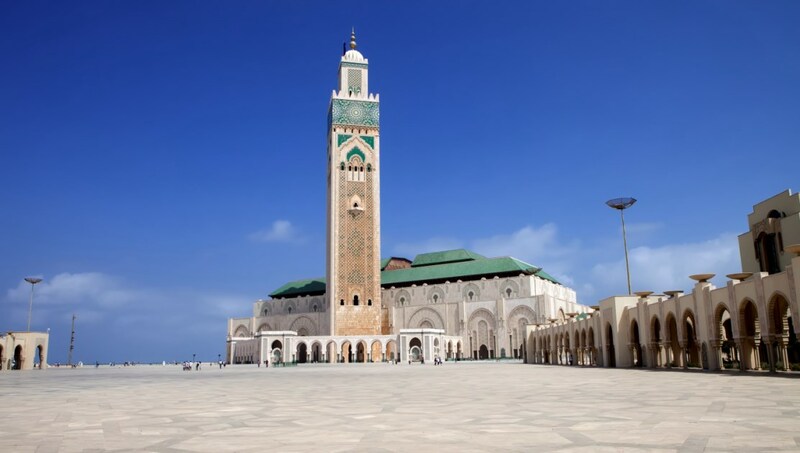 Rising from the Atlantic is the largest mosque in Morocco, featuring the largest minaret in the entire world. Book ahead for a guided walking tour. Walking around this beautiful abandoned Catholic church in the Muslim city of Casablanca is truly a poetic experience. Check the schedule, sometimes there are gallery shows. Try the olives from the local vendors. Find a bottle of Argan oil to bring home. Pick up some fresh fruit and nuts to get you through the week. Take a bite out of the locality! Hop a quick train to the small city of Mohammedia. 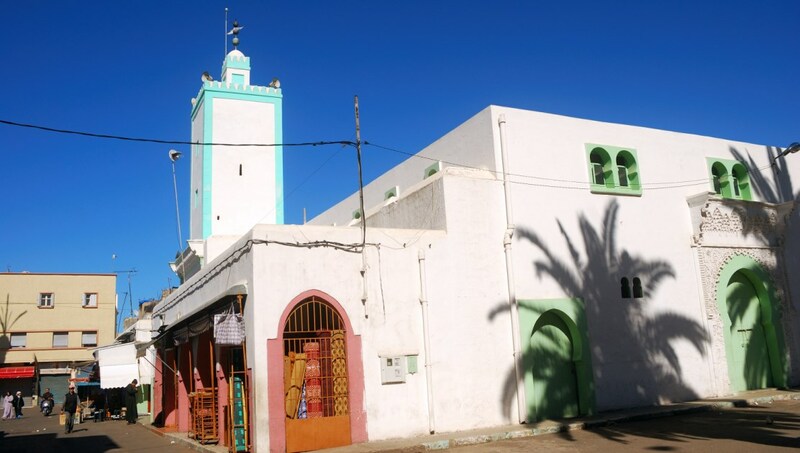 This little gem is still a secret from most tourists—head to the close-to-Casablanca beach and ask a local how to spend the day. Still craving more adventure? Rent a car and head three hours south to the seaside city of Safi, known for its wonderful fish market and artisanal pottery. Swing through this coastal city on the way down. It’s the most reclusive of the three, and its views from the top of whitewashed cliffs are worth the afternoon. 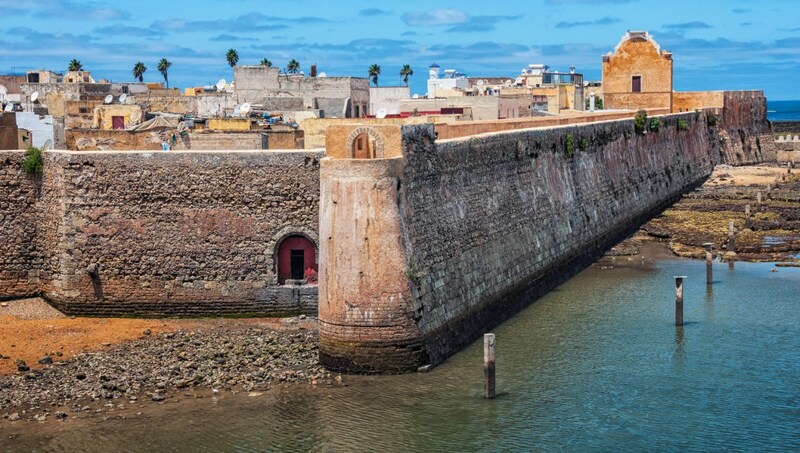 There’s no other city in the world like El Jadida, a Portuguese city of Morocco. 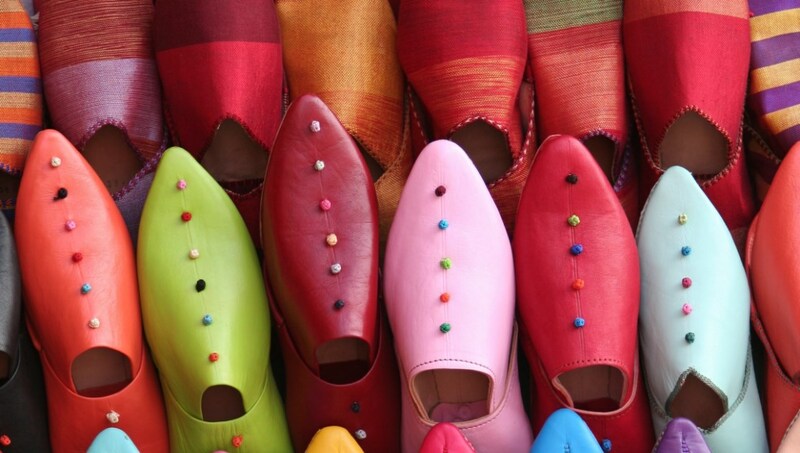 Visiting is an incredible experience of cultural influence and exchange between Morocco and Europe. Money can be confusing in Morocco, so try to get used to the currency before you arrive. 10 dirhams is generally about one US dollar and one dirham is made up of 100 centimes—think dollars and cents. Here’s where things get tricky: people will use different unstandardized monetary expressions like “rials” and “francs,” meaning 20 dirham or one cent, in different parts of the country. For this reason it’s especially important to confirm with a seller exactly how many dirham or centimes an item costs. It is generally true in Casablanca, Morocco that showing a lot of skin isn’t polite. This isn’t just for women, even men shouldn’t wear shorts in public. Casablanca weather might bring you down, so pack breezy, light clothing. 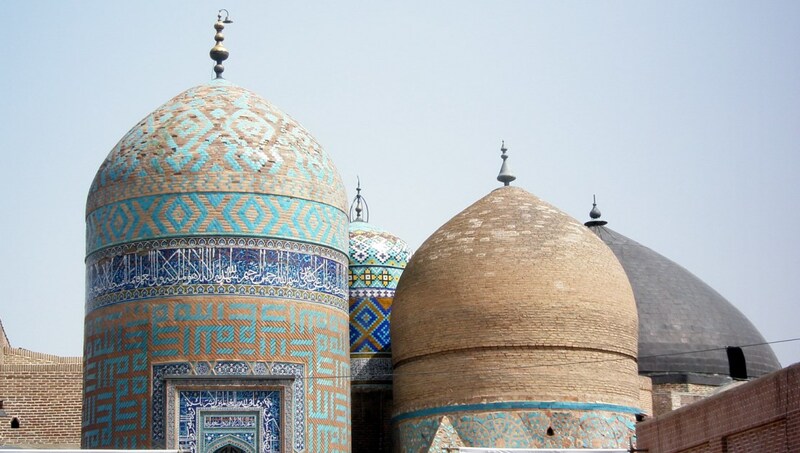 Try to visit in spring and fall, when temperatures are more mild and the crowds are thinner. 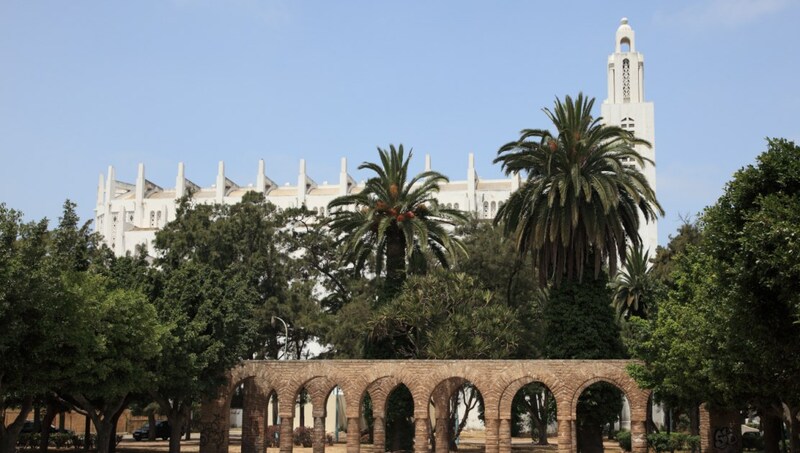 Want to discover all there is to do in Casablanca? Click here for a full list.